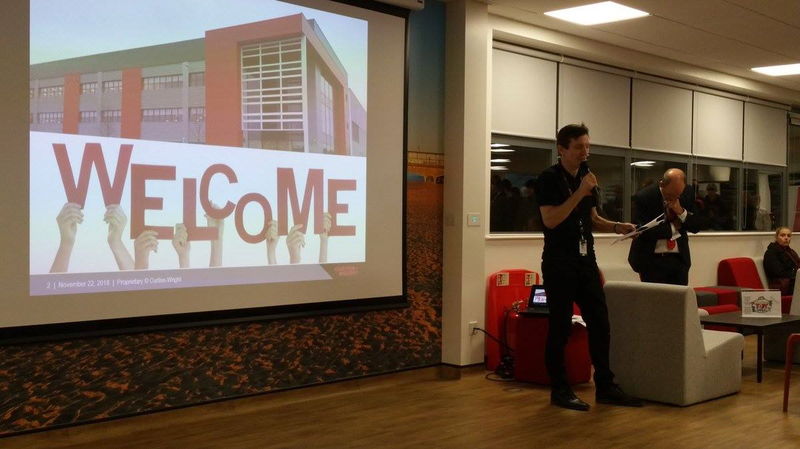 A huge thank you to all the parents and students who supported the recent Careers in Engineering event held at Curtiss-Wright's new premises near Bournemouth Airport. 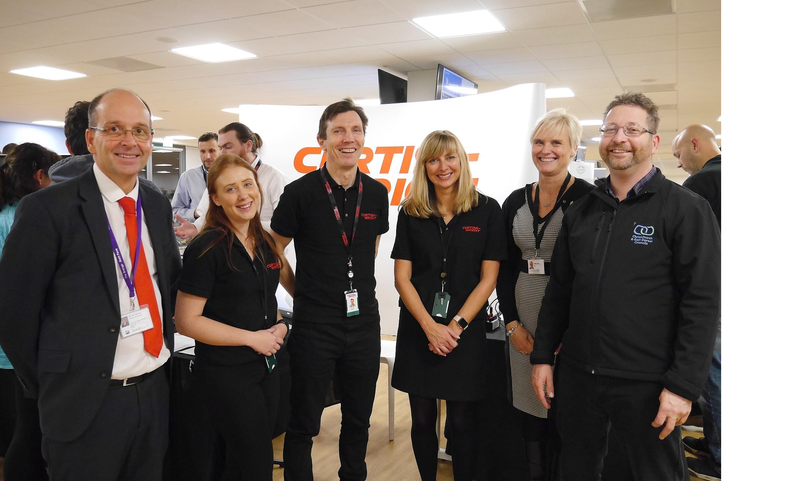 Over 570 people attended the event, which featured tours of the new premises, a host of keynote speakers and a chance for students and their parents to talk to employers in the Engineering sector as well as current apprentices. We offer a one year Engineering course at The Grange Sixth Form with a view to gaining an apprenticeship; indeed, part of the course is completed whilst on placement. A big thank you to Mr Palmer, Head of Sixth Form, who was instrumental in putting this event together, along with Curtiss-Wright and Christchurch and East Dorset Council.